We pride ourselves in having developed an exceptional reputation in the commercial construction industry. Utilizing experience and integrity since 1984, we are known for our excellence and quality. We build out sophisticated and welcoming interiors fast. Our teams take on complex projects with tight schedules and finish on time. 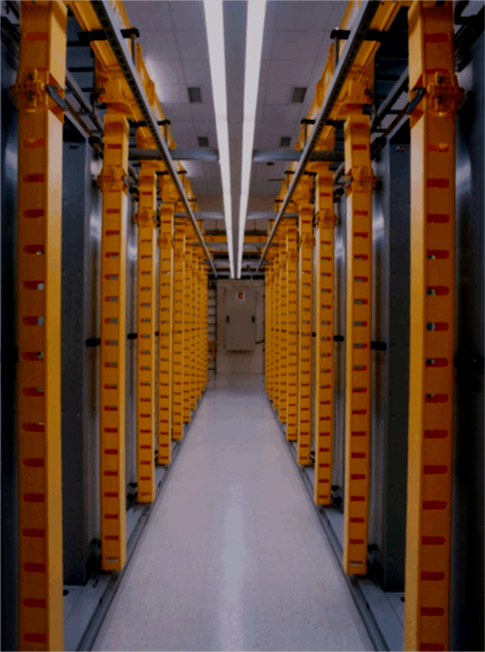 We build state-of-the-art data centers and the infrastructure they need to work properly. 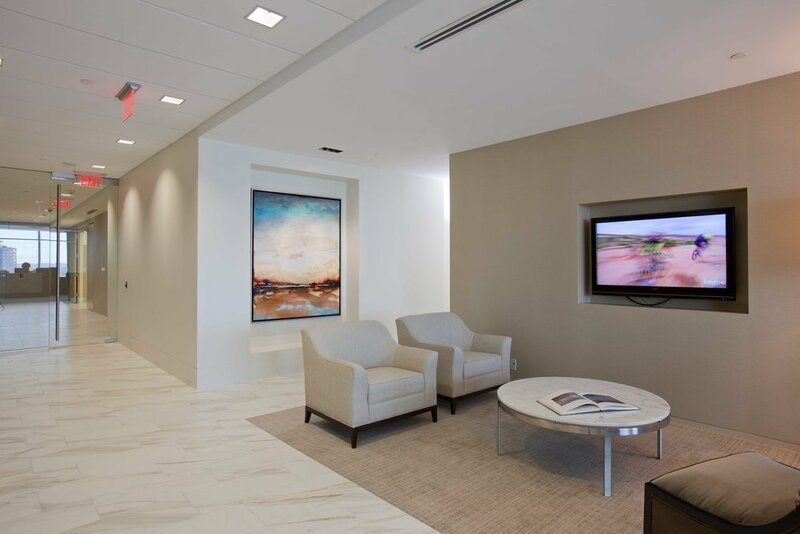 Our goal is to create facilities that can adapt to rapidly changing technologies. We are a full-service general contractor. We assist through the design phase, identify and offer solutions to any challenges, and skillfully manage the construction process.